Congress President Rahul Gandhi would visit Dharampur in Valsad on 14th February. 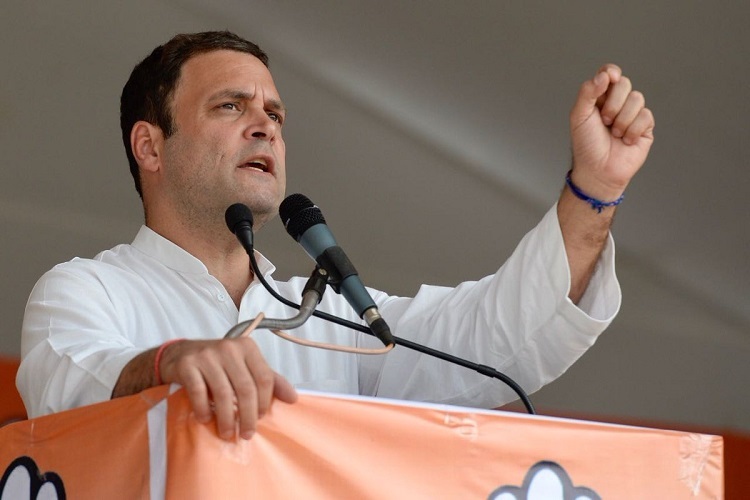 Rahul will address rally over land allotment for Bullet Train project at Lal dungari. His visit is said to be political. 3 Valsad seats belong to Congress during 2004 and 2009 elections. Place of rally at Valsad is selected for rally due to electoral reason.